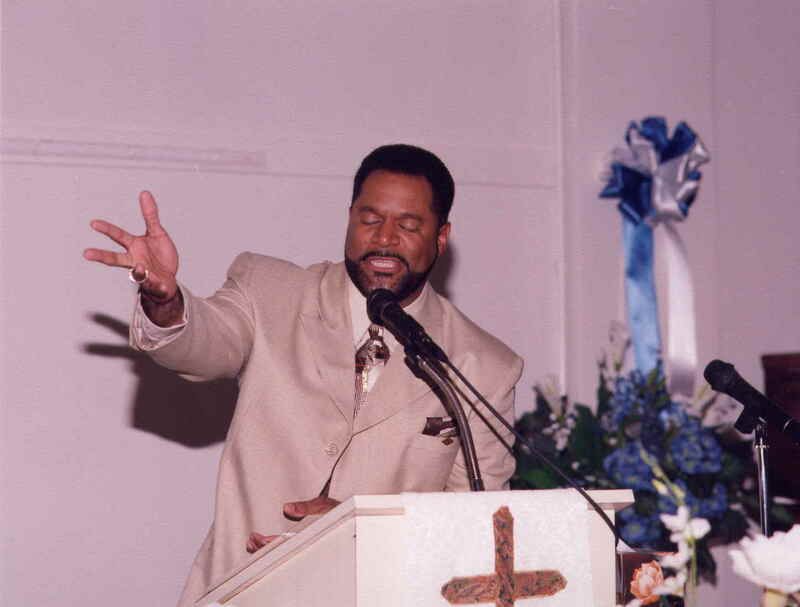 Pastor Cox and the Church Of Life Family welcomes you to any or all of our services. It is our prayer that your life will be changed, your heart encouraged, your mind renewed and spirit lifted as you worship with us. Come and enjoy the Lord with us.